Home FAMILY Pets Bird Adoption: Are You Ready To Adopt a Pet Bird? Why the children should have a pets? Coming home to the enthusiastic greetings of your flock after a long day at work is one of life’s greatest pleasures. Before you add companion birds to your family, though, check these tips and make sure you’re prepared for the leap. 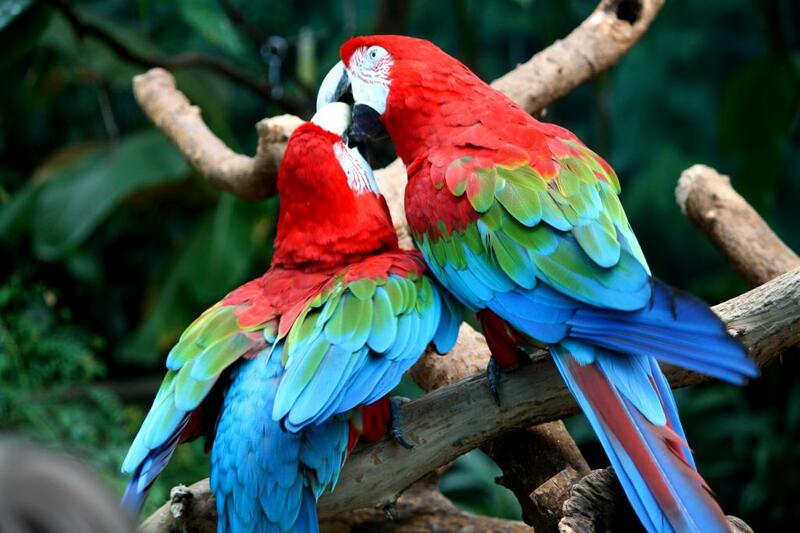 Parrots, songbirds and pigeons are intelligent, social animals. (Okay, some people might quibble about the intelligence of some rock pigeons…) The same cleverness and flocking instincts that make them particularly attractive pets are also reflected in some of the difficulties in keeping them healthy. Intelligent – The idea of a “bird brain” being stupid is nonsense. Birds can count, recognise words, and learn tricks. Some kinds can learn to speak. For a long time, people believed that the parrots and starlings were simply mimicking sounds. They can actually compose sentences that are appropriate for the situation, and talk around the words they don’t know, just like a human trying to speak a foreign language. Friendly – Most pet birds enjoy cuddles and scritches, and they love to be involved in whatever you’re doing. Your budgie, myna, or conure will enjoy crawling around on you while you lounge in front of the telly or chat online with your friends. The finches will sing along with your Youtube videos. Beautiful – What else needs to be said here? Easily bored – If a dog is bored too often, he might chew things he shouldn’t and make a mess. If a pet bird is bored too often, he gets depressed and starts to cut himself or pull out his feathers. This is especially difficult with a single bird. If you decide to adopt a bird, consider getting two or more, so they can keep each other company. Risk of injury – This is mainly about the parrots. A frightened bird will bite. The beaks that are meant to dig into live trees and to crack open walnuts are strong and sharp enough to draw blood. The larger ones can bite off fingers. Never leave small children alone with a pet parrot. If there are children in the home, enforce the rule that they never approach the parrot without you or another adult whom the parrot trusts. Cost – Care and maintenance of a bird is not a cheap hobby. Food and chew-toys for two or three conures or cockatiels will run approximately $100 a month. The same for five or six finches will often come to $25-50. This is not including the purchase price of the animal, the cages, the first round of toys and dishes, or veterinary fees. You probably don’t want to know the monthly costs for the largest macaws, but here’s a hint: the price of a single chew-toy to last three or four days is in the range of $60-120. Noise – Some kinds of birds are surprisingly loud, even when they are calm and happy. Will you always be living in situations that can tolerate this? If not, be very careful in your choice of pet. Pet-sitting and long-term care – It can be very difficult to find a competent pet sitter for a bird. Start your search early, and introduce the sitter to the bird before his services are needed. If you choose a type of parrot, you’ll also need to make arrangements for someone else to take in the birds when you are no longer around to care for them. Again, start early and also contact the local rescue organizations. You’ve given it some thought and investigated all the details about your favourite species. If you’re sure you’re ready to add a bird or three to your family, wait a week and then start looking for the right individual birds. Not everybody was as careful when they added a bird to the household, so there are many rescue birds in foster care and parrot shelters. 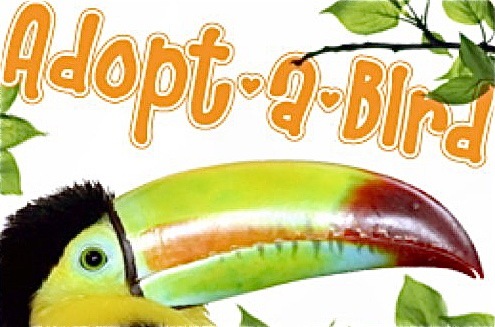 Consider helping one or more of these birds find their forever home.